Posted November 22nd, 2018 by Mobile Music School & filed under Educational - How to Guides. 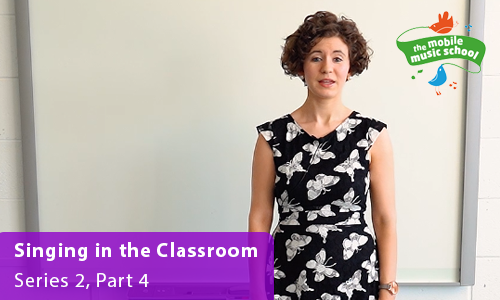 In last week’s mini classroom workshops for schools, we walked you through a simple vocal warm. Moving on from last week’s humming exercise, we are going to be doing a more advanced vocal warm-up this week. Our tutors find this is a fun and interactive way to teach music education in primary schools. We would love the opportunity to come and share our passion for primary school music with even more schools this year. Please get in touch with us today to discuss our workshops for schools, or to arrange for us to drop out.